The difference between a fantastic run and an awful run is usually a pair of running shoes. The pair of kicks you choose to run in will make or break your run. 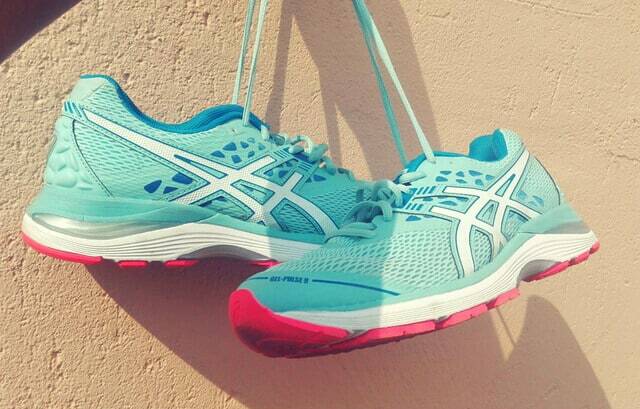 Shoes, therefore, are the most important part of your running gear. For argument’s sake, I am going to say that running is almost free. I say almost because you will need to buy the basic things such as activewear and shoes. 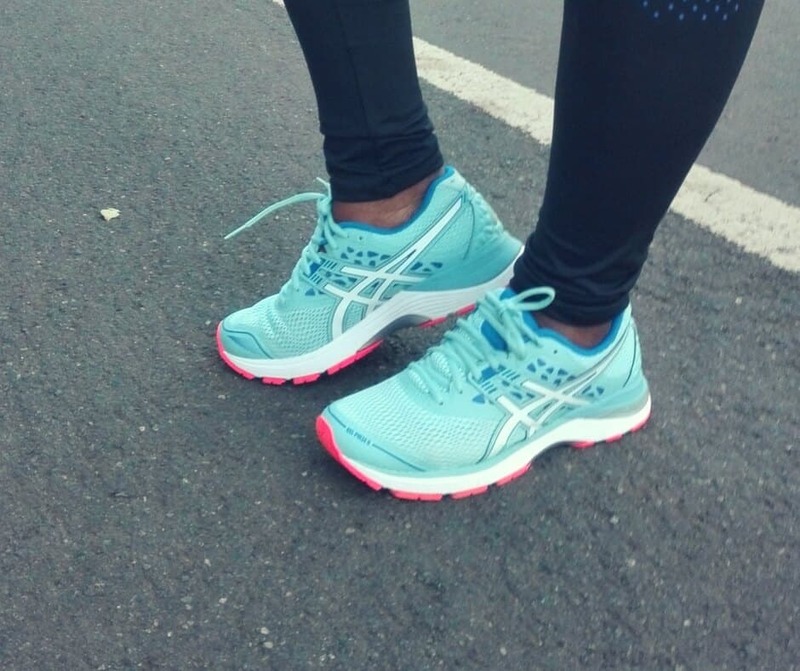 Unless you decide to play in the fanciest and most expensive workout clothes, the most that you will spend when it comes to pounding the pavement will be on a decent pair of running shoes. This guide on how to buy running shoes will assist you with buying your first running shoes. Some of us can testify that we have on numerous occasions received unsolicited fitness advice in the gym. There are two sides to this. Some of the advice is legit while the rest is just broscience. 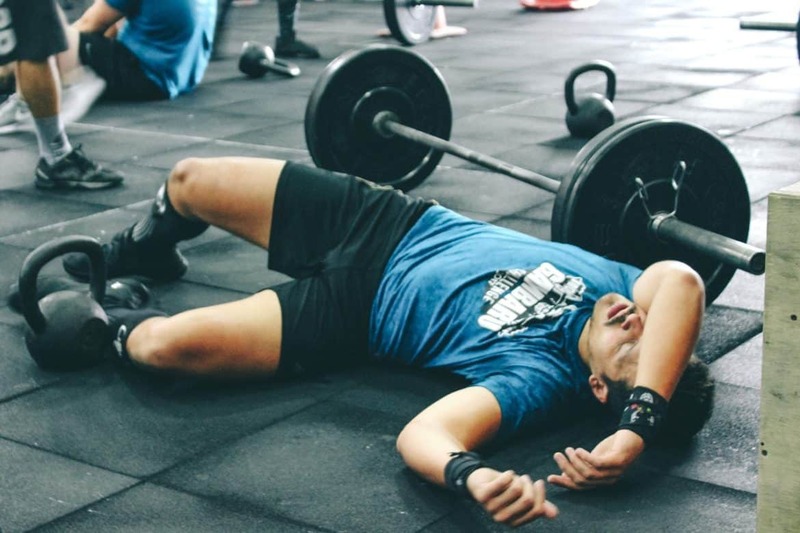 The solid and legit fitness advice is welcome because it saves us, especially beginners, from making cringe-worthy fitness mistakes. Nowadays, there’s always someone selling a diet that ‘works’, skinny teas that will help you lose massive weight and so on. If you are female and want to dive into strength training, you will hear repeated choruses about how lifting weights will make you bulky; that you will practically turn into the incredible hulk should you attempt to lift any weights heavier than the lovely pink and purple dumbells designed for ladies. 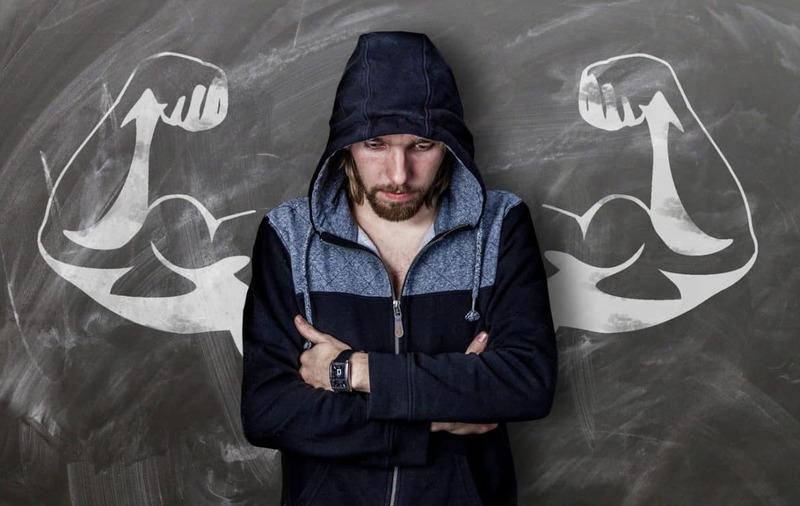 If your knowledge is limited, you will spend your life believing these common fitness myths. Gym muscle soreness occurs between 6-48 hours after you have fatigued your muscles during exercise. The good news is that the more frequently and consistently you train, the less soreness you will eventually experience. But while you are still building up your workout frequency, try these effective muscle soreness recovery tips. This week’s Feature Friday is with Carmen Douglas-Kilfoil. 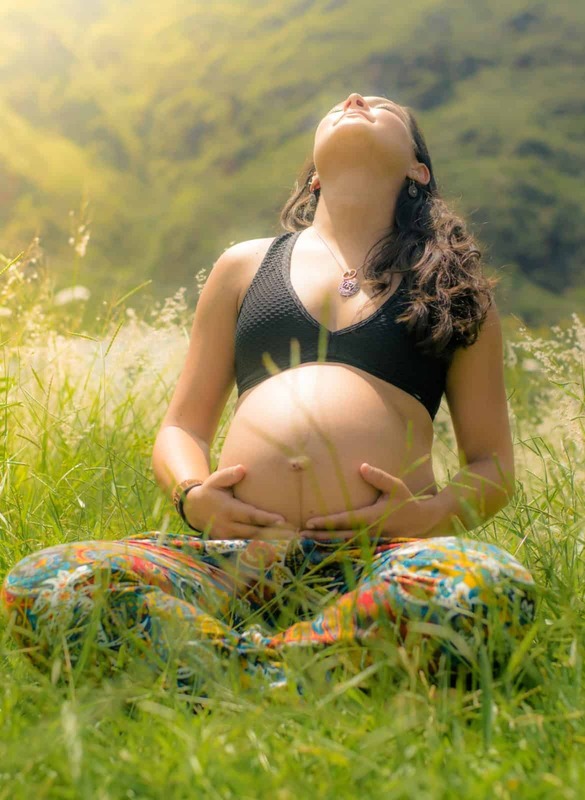 She discusses how to get back in shape after giving birth. Carmen has been working in fitness and training clients since 2007, with a special focus and interest in pregnancy and postpartum training. She has also been an Instructor for Preggi Bellies since 2008. Find out how your body can bounce back post-baby.